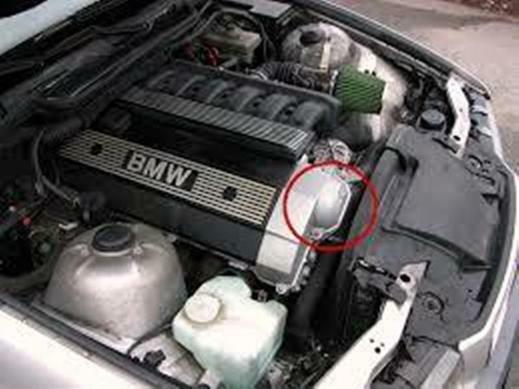 Customers find very best services at Bimmer Only, we are highly acknowledged through our BMW Vanos Repair Services that are absolutely best for your BMW. Let other people know what it is you like about Rosenserien and why it is an ethical company worthy of checking out. Or flag a concern, if you have any. "41911 Albrae Street Fremont, CA. 94538 US "